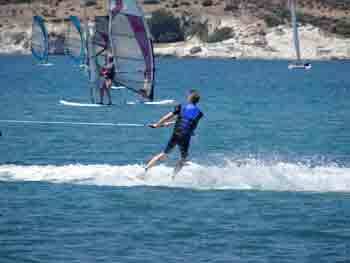 June saw us take a Neilson Activity holiday for the first time. 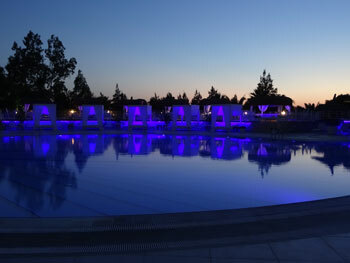 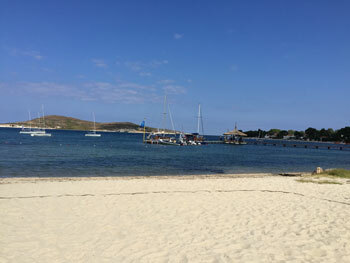 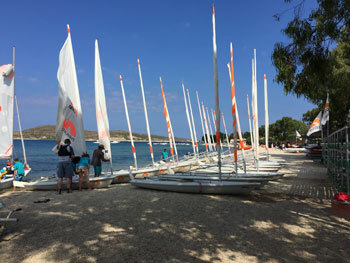 Here are a few pictures from the resort, called Phokaia near Foca, showing; the bay, the dinghy's and the Pool. 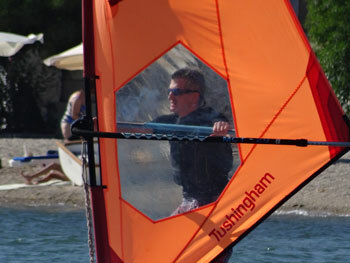 The tuition is first class and I maxed out doing RYA dinghy level2, beginners windsurfing and a spot of wake boarding.